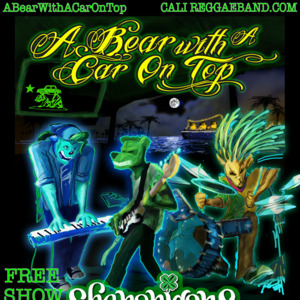 A Bear With A Car On Top is Cali Reggae all the way. About to start gigging with new lineup and release second studio album. Live again from Shenanigans at Shoreline Village in Long Beach CA!Sunday July 29!